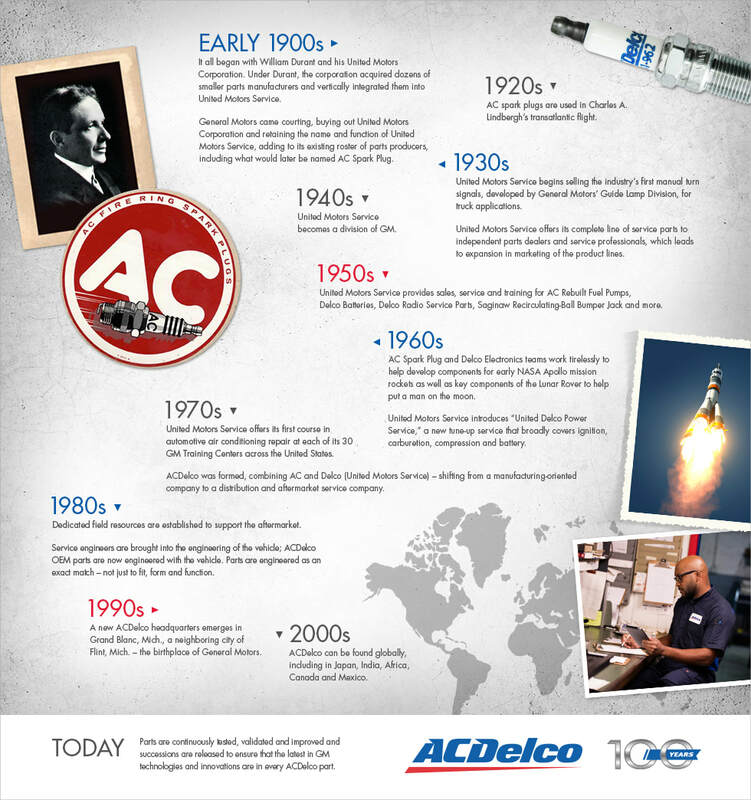 Why do we Use ACDelco Parts? ACDelco has been earning the trust of automotive customers and professionals for over 100 years and Nolan&apos;s Auto Service located at 644 Williamson Ave in Fullerton, CA provides the right part for the job. We offer ACDelco Parts & solutions! So, bring it on in with confidence that we have the right parts for the job with automotive-truck technicians who have the right training to get the job done right here at Nolan&apos;s Auto Service located at 644 Williamson Ave in Fullerton, CA. We want to get you running smoothly and affordably!